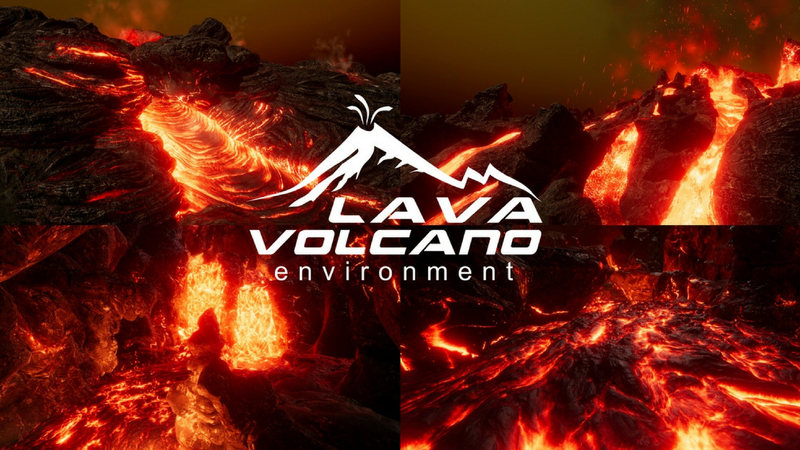 An article based on an interview, which we offered to 80 Level as part of the premiere of our package L.V.E – Lava & Volcano Environment. 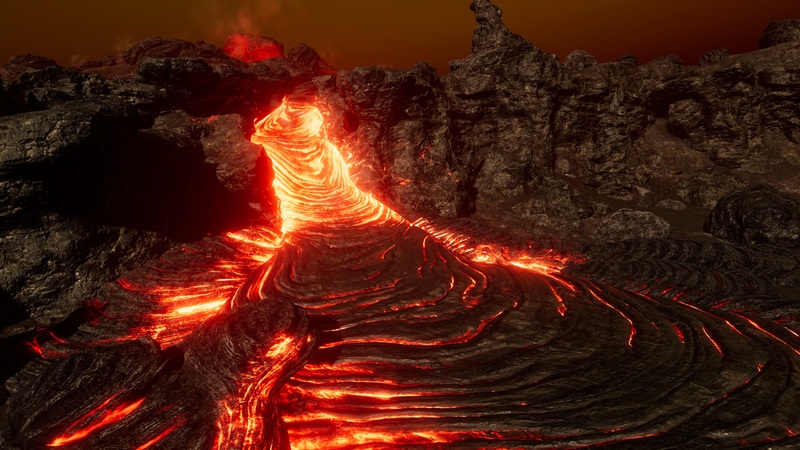 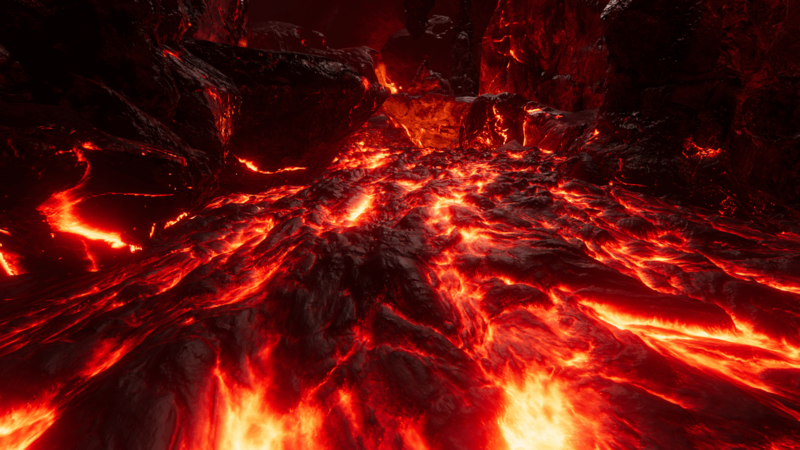 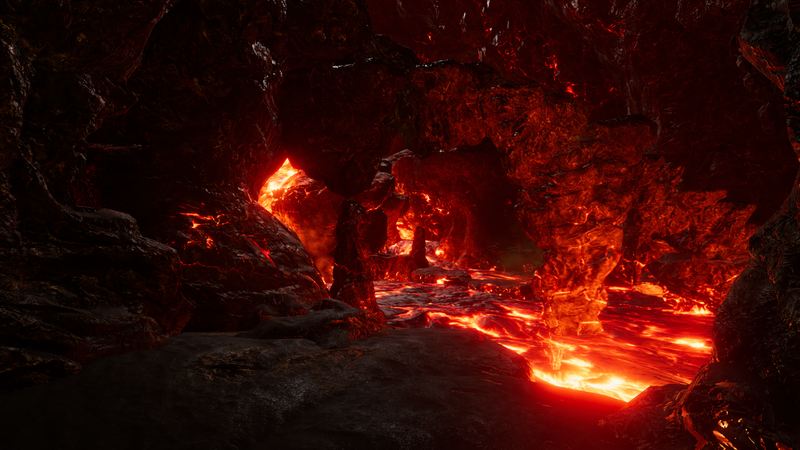 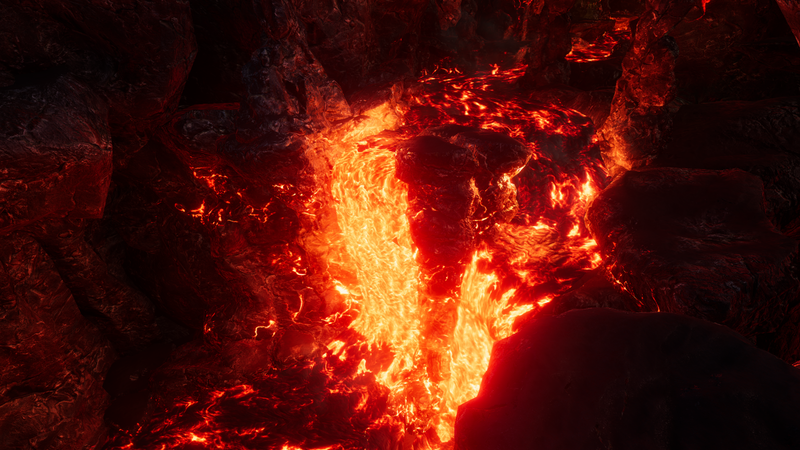 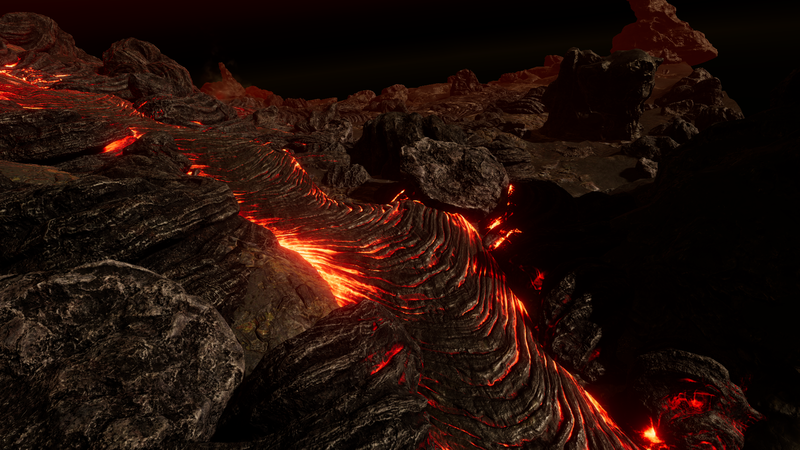 “Nature Manufacture explained how you can create amazing detailed lava materials. 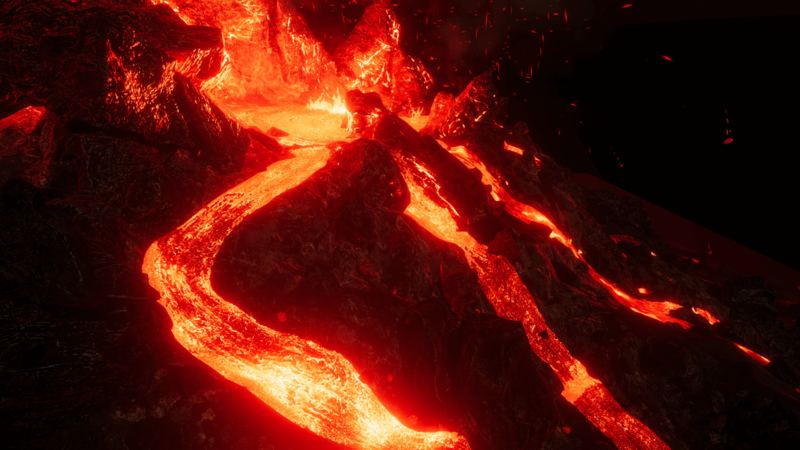 You can also purchase this pack here for usage in Unity…” – Read the full article on 80 Level page!